A great little addition to your Silver stack, with loads of designs to choose from, or contact us to get your own design added. Something for everyone in this section. All Hand Poured from 999 Fine Silver and stamped with weight and purity, and of course our PURE logo. 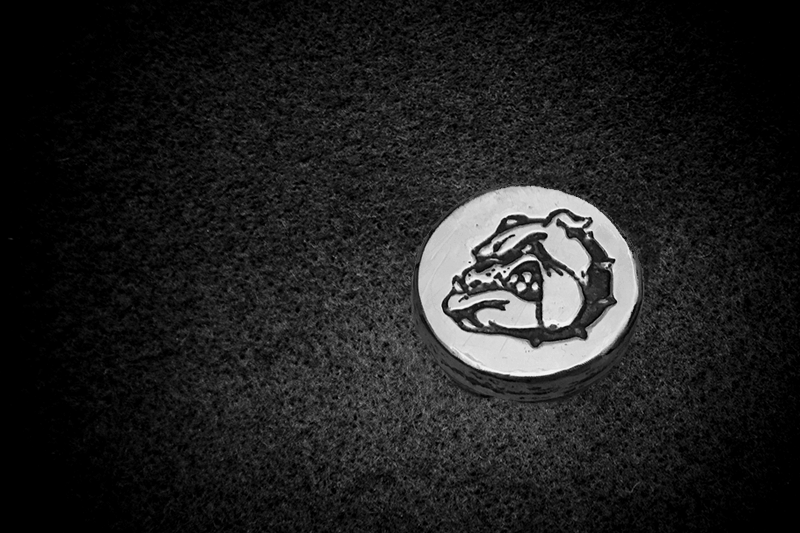 Our bulldog round is easily our most popular 1 oz round. 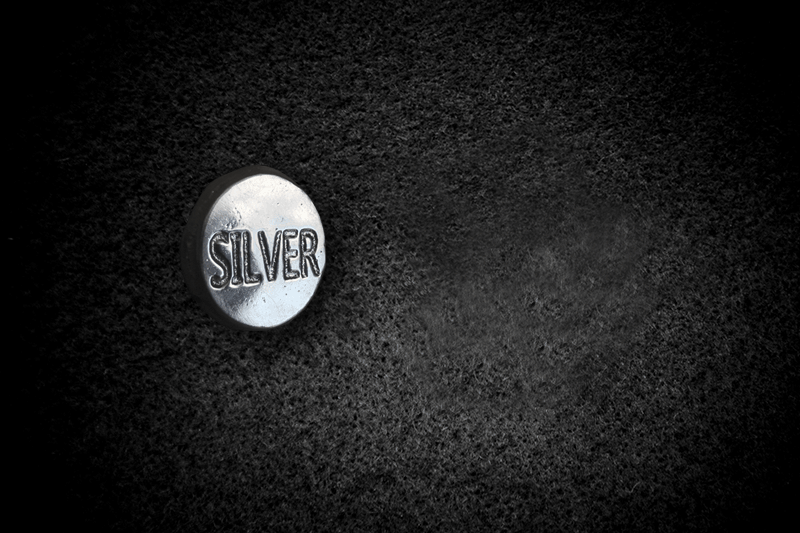 Hand poured from 999 Fine Silver Bullion and hand stamped with purity and weight, along with our own PURE logo. A very popular round at the moment , a must for all the Super Stackers outs there . This is one of my personal favourites, it is simple yet beautiful with a lovely shine. With that one word we all love to see, SILVER. Love outer space? Love Aliens? Then look no further! 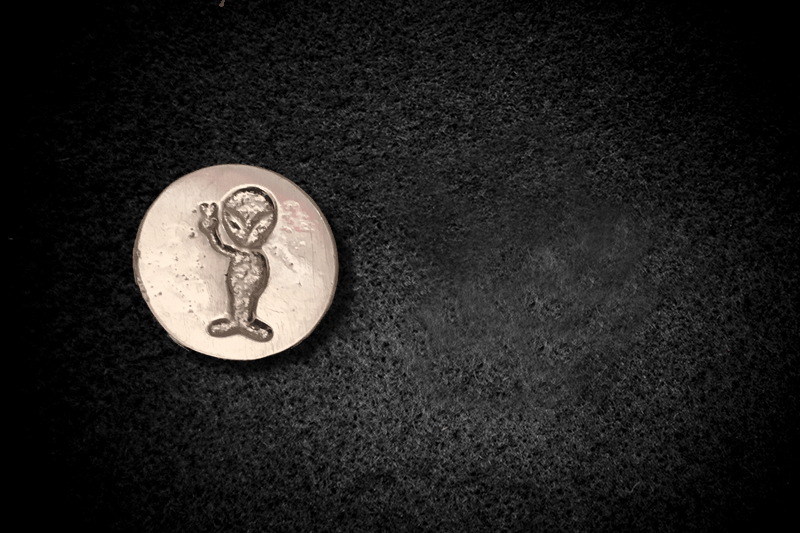 We have a range of Alien silver and this little fella is one of our most sought after pieces. 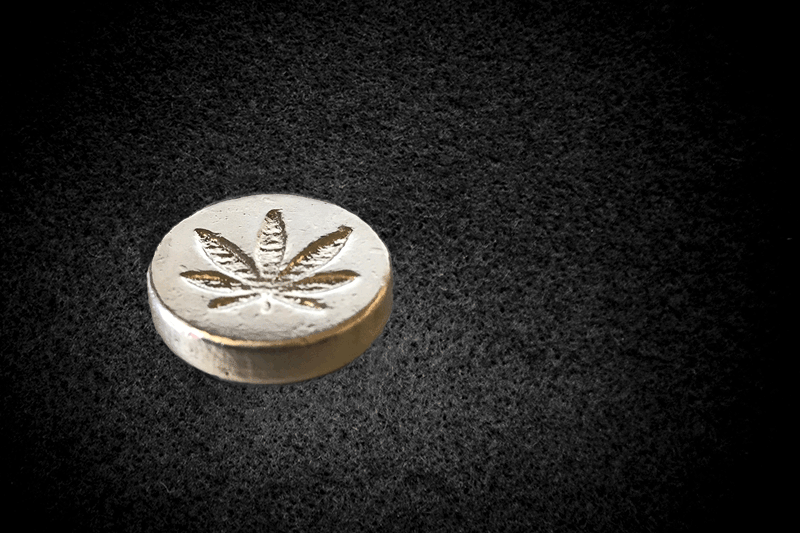 We have created a range of 1oz silver rounds with various designs. Our bulldog looks great and the design really pops out at you. 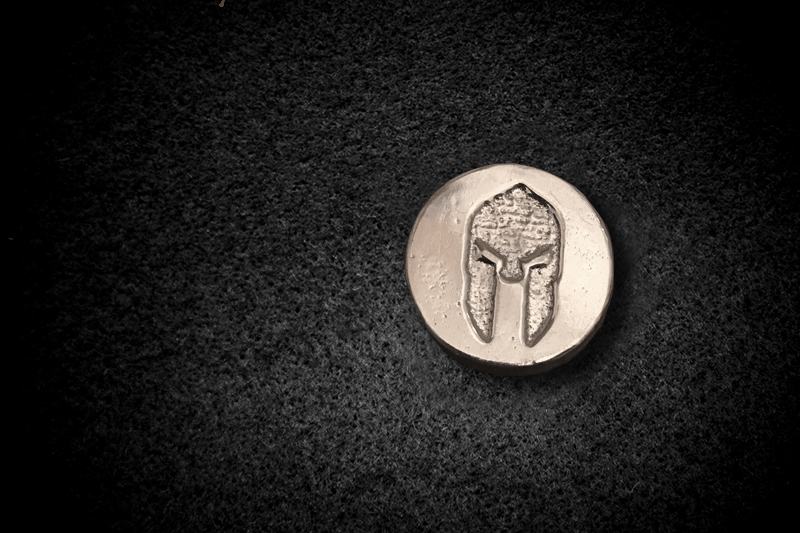 This is Sparta or should I say THIS IS SILVER. 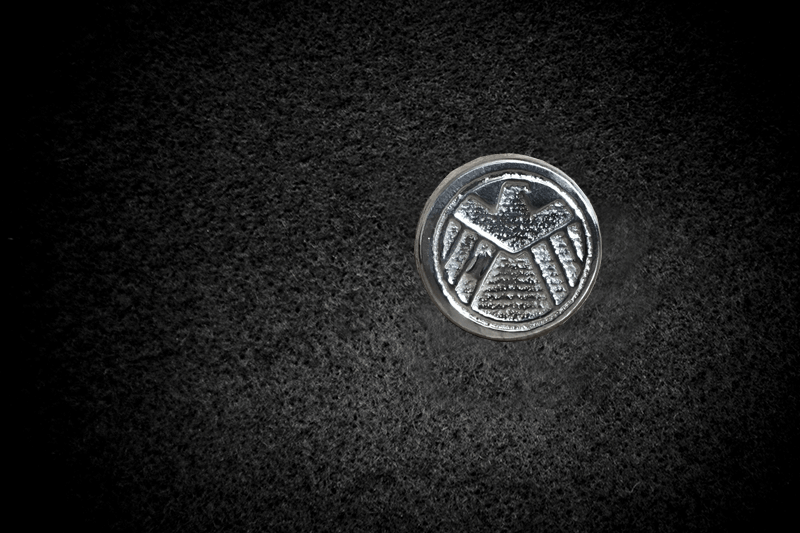 This is a spectacular piece of silver with a fantastic design that really jumps out at you. 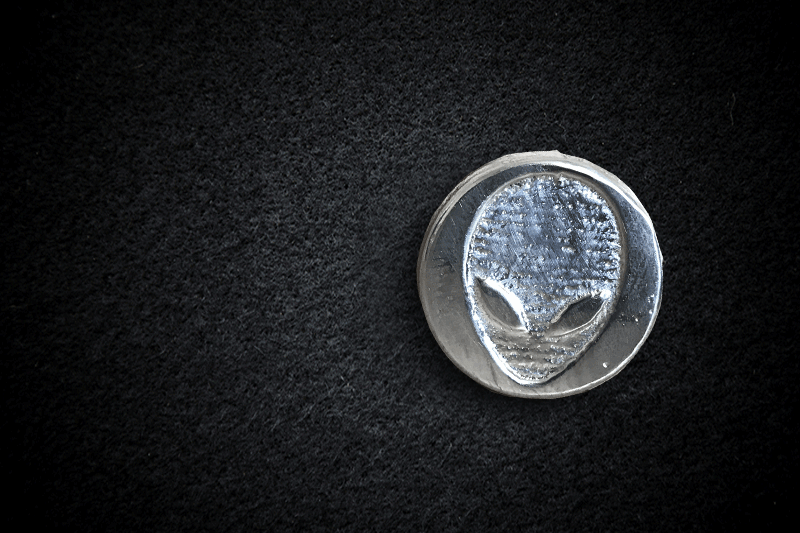 Our little 1 ozt alien face is a very simple design but pops right out at you. Great silver rounds for filling up your treasure chest. 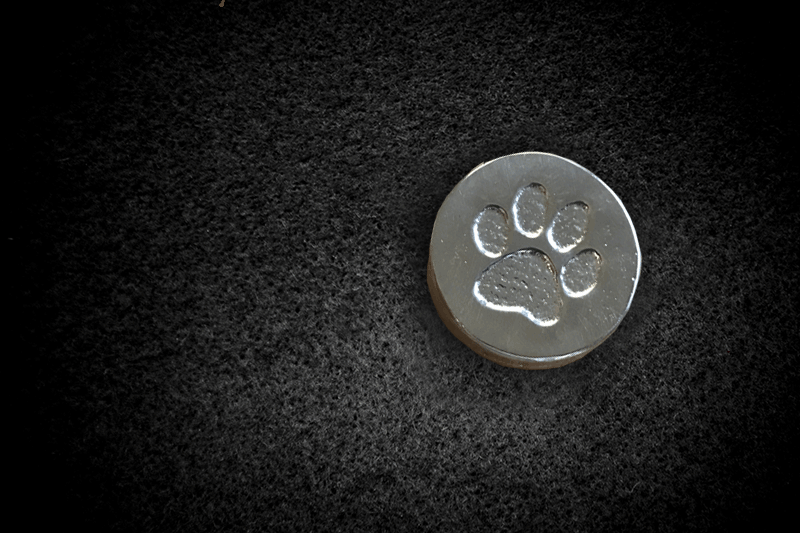 For all you animal lovers, this is a simple and yet stunning little piece of silver, with a beautiful paw print representing your pet.